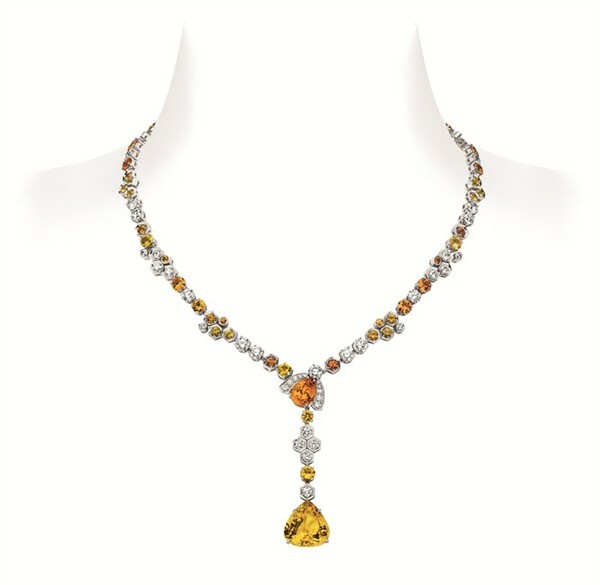 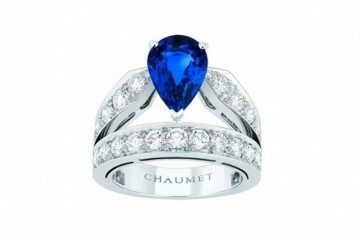 Chaumet brings back historic pieces in their 2013 High Jewelry Collection, which pays homage to Chaumet’s Maison at 12 place Vendôme in Paris. 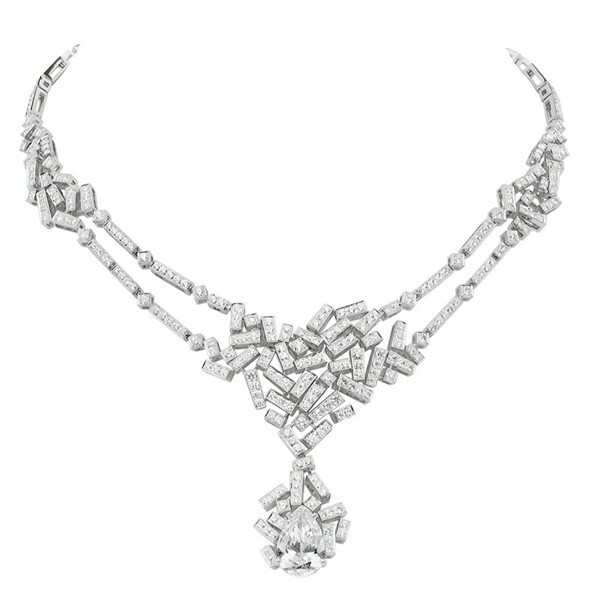 The collection is numbered one to twelve, and features 12 modern and chic jewelry sets. 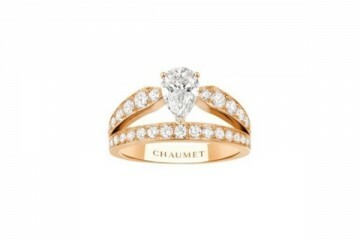 The jewelry sets feature a range of exquistely crafted tiaras, necklaces, and jewels, each inspired by the elegance of Maison Chaumet at 12 place Vendôme, which houses the brands salon, museum, workshop, creative studios, as well as their private mansion. 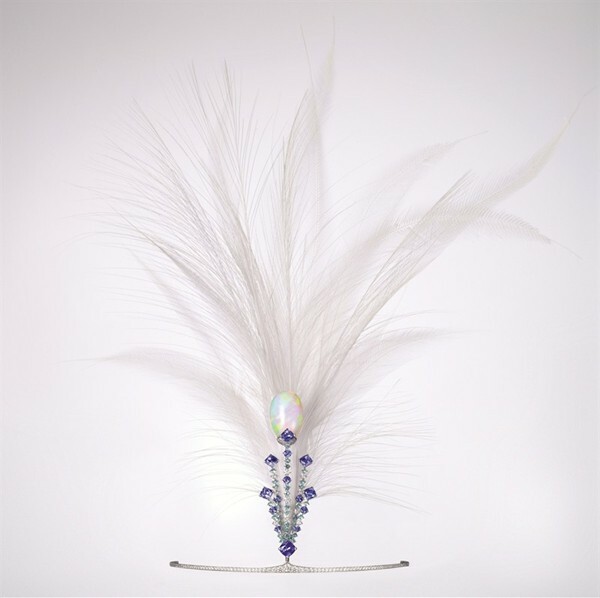 The tiaras, first created for Empress Josephine, still retain the essence of ultimate sophistication that the Empress emanated, with precise cut baguette diamonds featuring on the headpieces, or if it tickles your fancy, a feathered headpiece. 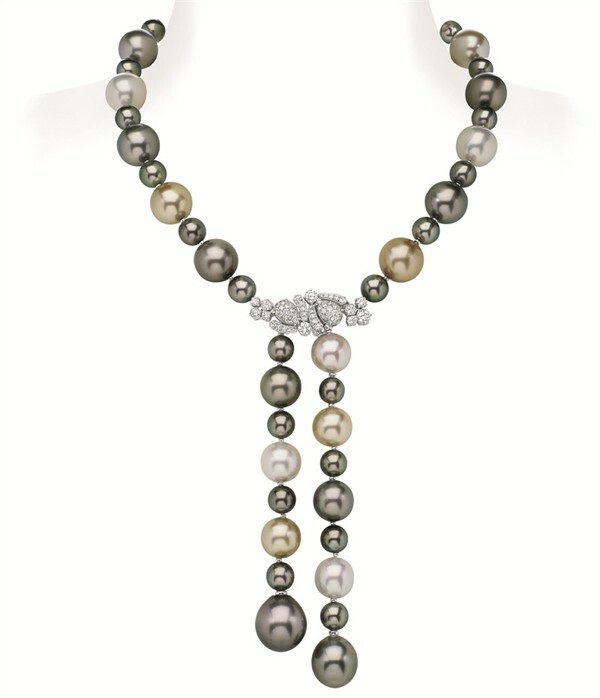 The necklaces, meanwhile, are inspired by the long sautoir pearl necklaces of the 1920’s, and as suspected, pearls and diamonds steal the show. 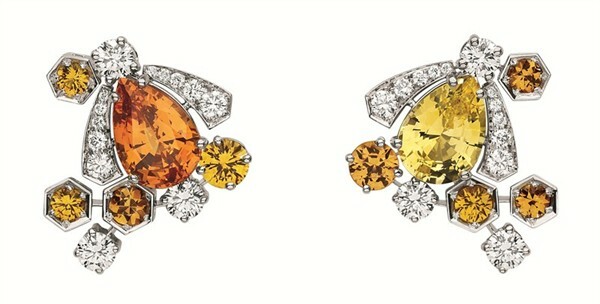 Feel like love is buzzing around you? 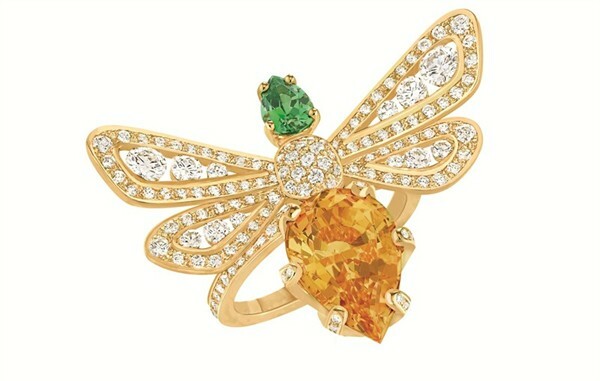 Then you’ll love their Bee My Love collection as well, featuring bejeweled and colored bees for a fun twist and change from classic patterns and shapes.